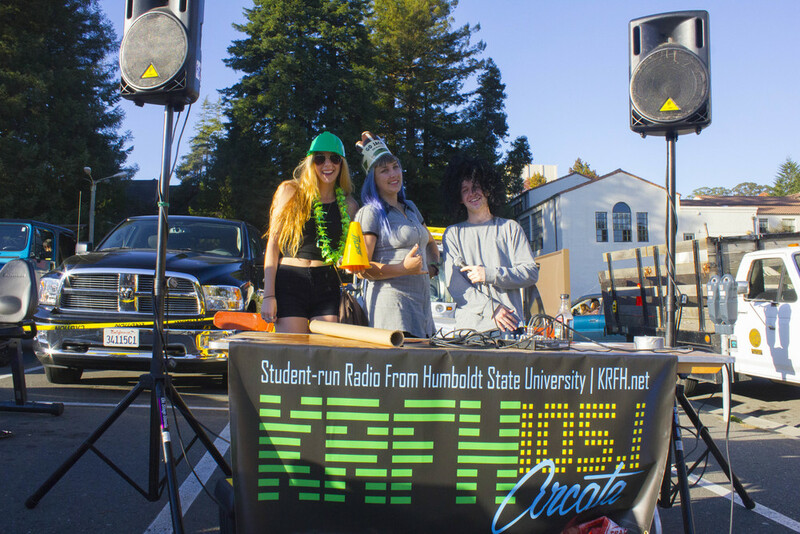 WELCOME TO KRFH.NET, THE WEBSITE OF HUMBOLDT STATE UNIVERSITY'S STUDENT RUN RADIO STATION, RADIO FREE HUMBOLDT. 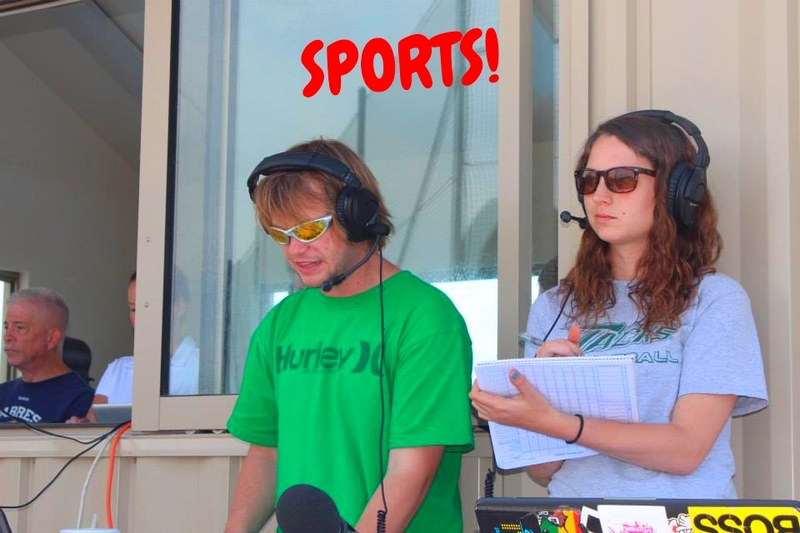 HERE YOU'LL FIND A SCHEDULE OF OUR SHOWS IN ADDITION TO OUR DAILY NEWSCASTS, PUBLIC AFFAIRS, SPORTS, AND LIVE MUSIC SHOWS. 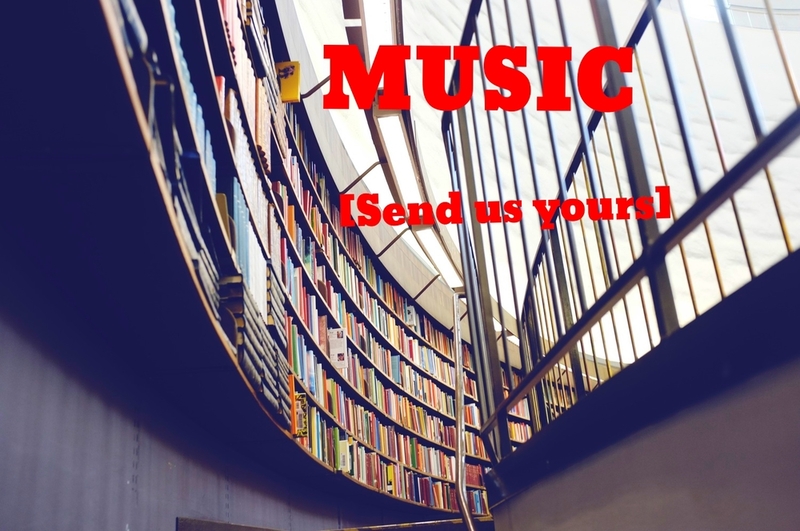 REMEMBER TO CHECK OUR SITE OFTEN, BECAUSE THIS IS WHERE YOU'LL ALSO FIND THE EXCLUSIVE SONG OF THE WEEK, A FREE DOWNLOADABLE TRACK FROM AN ARTIST THAT WE RECORDED LIVE IN OUR VERY OWN LOCAL LIXX LOUNGE STUDIO!